Expired Papinelle & Ballettonet Warehouse Sale - Up to 90% off! 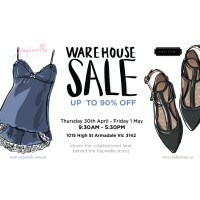 Papinelle & Ballettonet Warehouse Sale - Up to 90% off! Back in Melbourne again, Papinelle and Ballettonet are having a huge clearance event! 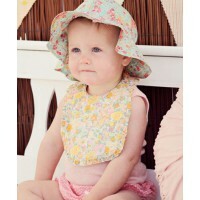 All your Papinelle, Petite Papinelle and Ballettonet favourites up to 90% off! Included are samples, seconds and discontinued stock including sleepwear, babies' clothes, gifts & slippers alongside Ballettonet's Italian hand-crafted ballet flats for everyday wear. 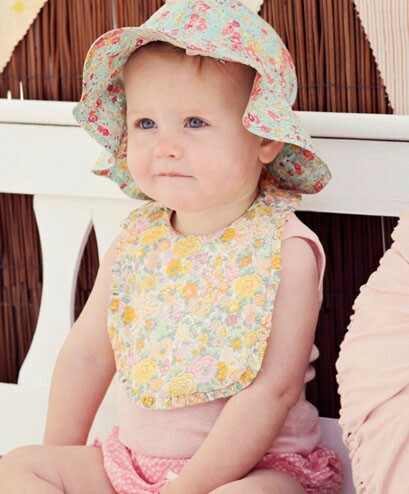 Early birds will pick up pyjama sets from $25, slippers from $10, modal loungewear all 50% off, baby bloomers 50% off, newborn gift packs that were $45 now $20. 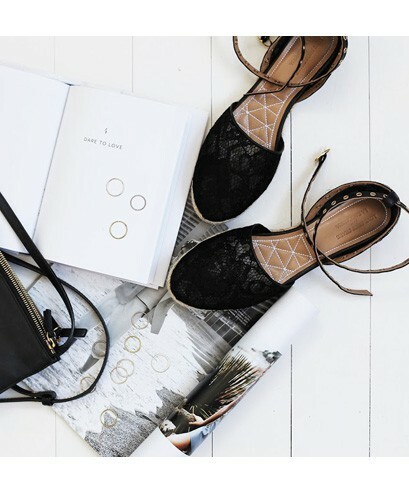 PLUS Italian made flats from the our S/S and Love Shop Share capsule collections, foldable flats $229 now from $65, classic two toned flats from $70 and other great in-store offers! 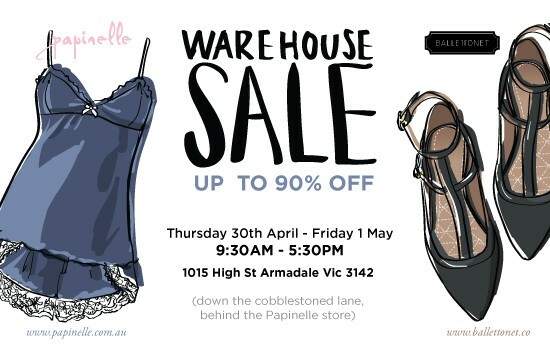 The Papinelle & Ballettonet warehouse sale is the perfect place to pick up some bargains and Mother’s Day presents. 2 days only!